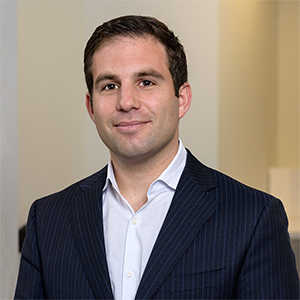 Brandon Intrater is a Partner & Managing Director at Vivaldi Capital Management based out of the Mill Valley CA office. He previously founded and served as co-head of LTS Capital Advisors, a multi-family and investment advisory firm which merged with Vivaldi Capital Management in 2017. Brandon has served as an adviser to the boards of two private equity backed companies and was a Member of the Investment Committee Kipp Bay Area charter schools. Brandon graduated from the Daniels College of Business and University of Denver, and has a Certificate of Financial Management for the Family Office from the Pepperdine Graziadio Business School.